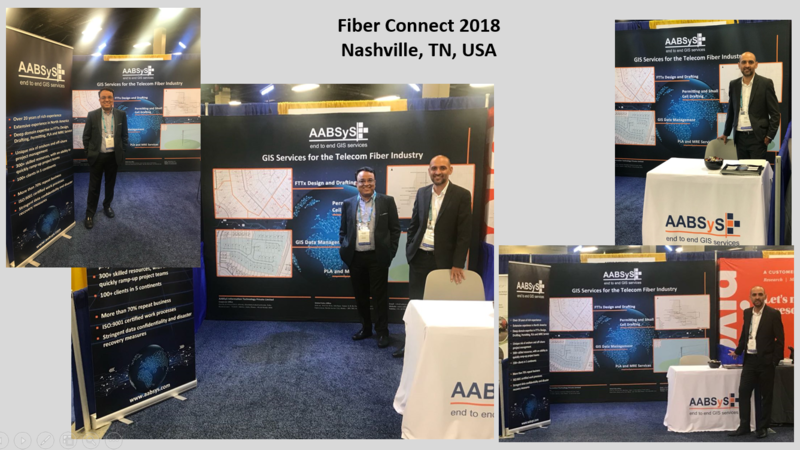 AABSyS IT has successfully participated in Fiber Connect 2018 held at Nashville, Tennessee, USA. The conference and exhibition was held at Gaylord Opryland Resort and Convention Center during 04th – 06th June 2018. AABSyS was represented by Dy. 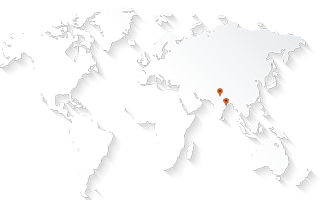 Managing Director Mr. Rajen Tanwar and Sr. Strategic Consultant Mr. Ajay Ahuja.